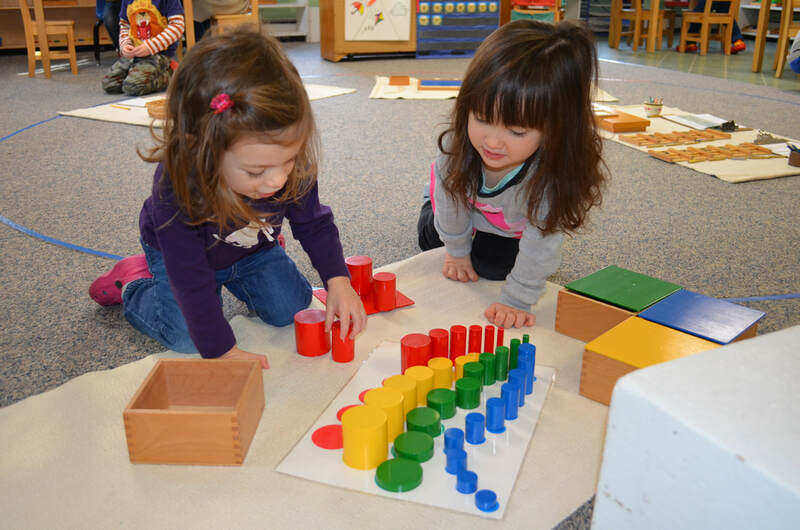 Come visit our charming school house, learn about the Montessori philosophy of education, meet our teachers and see if we have the environment you are seeking for your child. We look forward to showing you our school and picturesque campus when you schedule a visit. 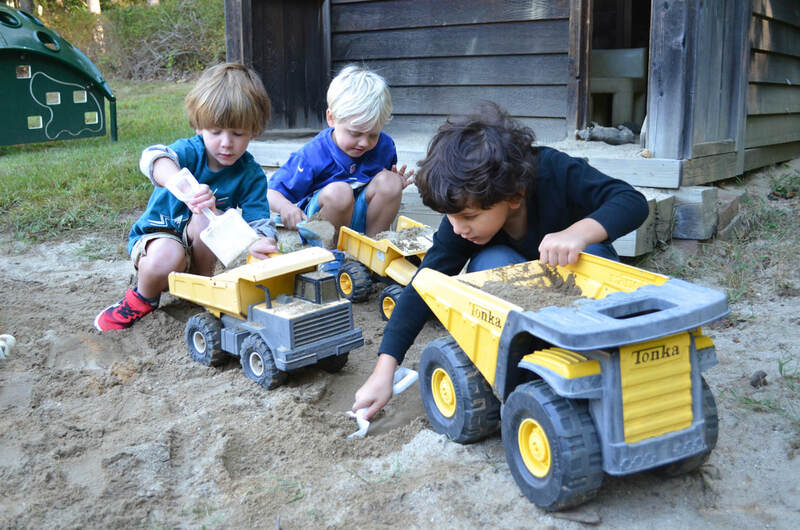 Pound Ridge Montessori has laid an incredible foundation for all three of our children. They are confident life long learners because of PRMS and the wonderful, caring, knowledgeable teachers that infuse their lives everyday! I know I made the right decision sending my children to this school and I will be forever thankful of the experiences they have had in early childhood learning at PRMS.